In keeping with our theme of Adventures by Disney this week, did you know that there is a cruise option through Adventures by Disney? 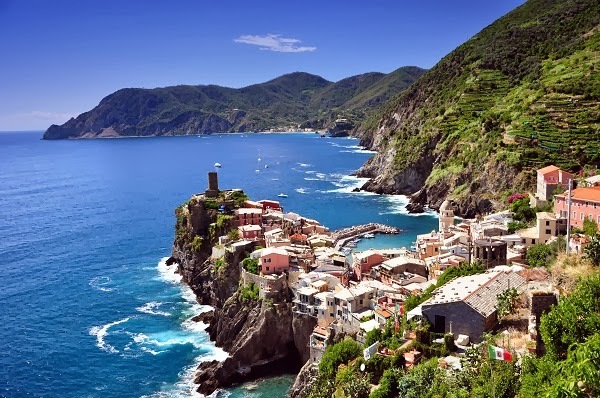 If you are booked on the Mediterranean cruises for 2014, you can add on an Adventure by Disney. There are two options to choose from: a Pre Cruise Adventure and an Adventure during your cruise. 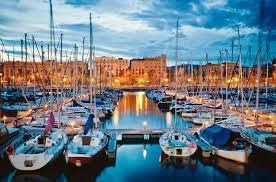 For the Pre Cruise Adventure you will do three nights and four days in Barcelona. Like with all Adventures by Disney, you will be greeted at the airport to begin your vacation. You will have time for lunch and to explore Barcelona a bit on your own with guidance from your guide before the welcome dinner at Montejuic El Xalet. Your second day will begin with a privately guided tour of La Sagrada Familia, one of Gaudi’s most famous designs. 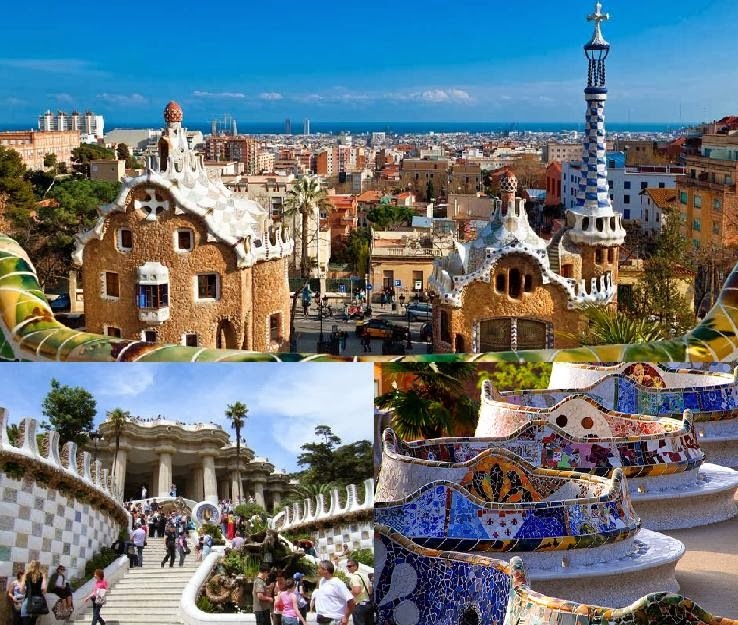 Then you will visit Parque Guell. This is a wonderland of mosaics. Then it is on to a Catalan style lunch in a 17th century farmhouse along with a stained glass activity of your own. You will have time on your own for dinner and to explore the old Barcelona. 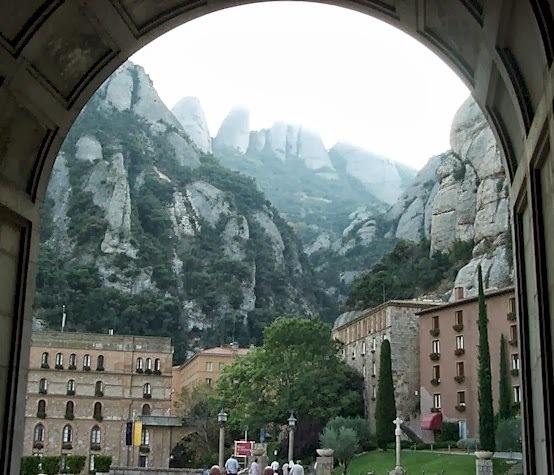 Your third day will begin with a tour of Montserrat, a Benedictine monk retreat. You will have a private tour and you will see the holy grotto known for miracles and mysteries. Then the Junior Adventurers will go hiking with one of the Adventure guides while you enjoy some free time in Monserrat. This evening you will head to Pueblo Espanol, a village that was built for the 1929 International Exhibition. You will have your farewell dinner this evening. 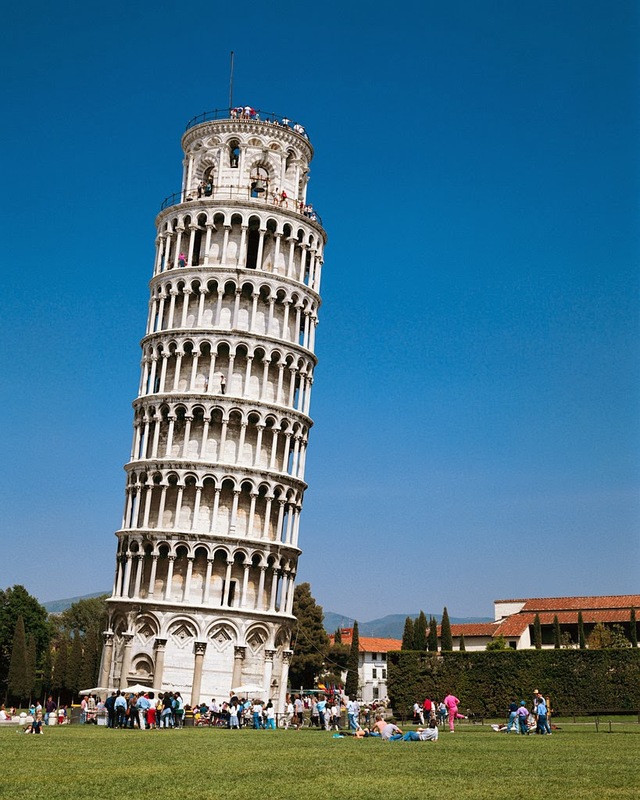 Your fourth day you will board the cruise ship and begin the next part of your Adventure! You should know these pre-stays book fast! Just like an Adventure by Disney trip, they are going to take you up close and personal and are a fantastic way to visit the country you are in. 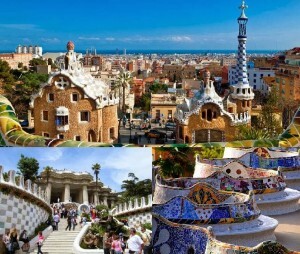 Pricing for the pre-stay for 2014 in Barcelona is $1899 per adult and $1799 per child. This includes all transfers, most of your meals. It does not include gratuities for your Adventure Guides or your alcohol. 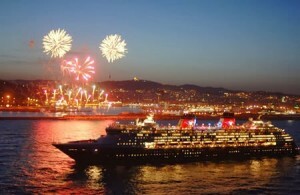 The second Adventure by Disney associated with the Mediterranean Cruises corresponds to your cruise. There is a five, seven, nine, and twelve night option. 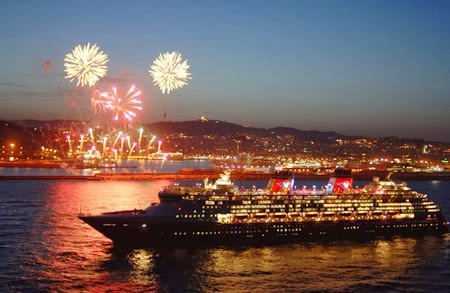 If you are booked on the seven night cruise, you must do the seven night option though. Just something to note. Imagine being on a cruise and every time you step off the ship, you have an Adventure Guide leading the way! 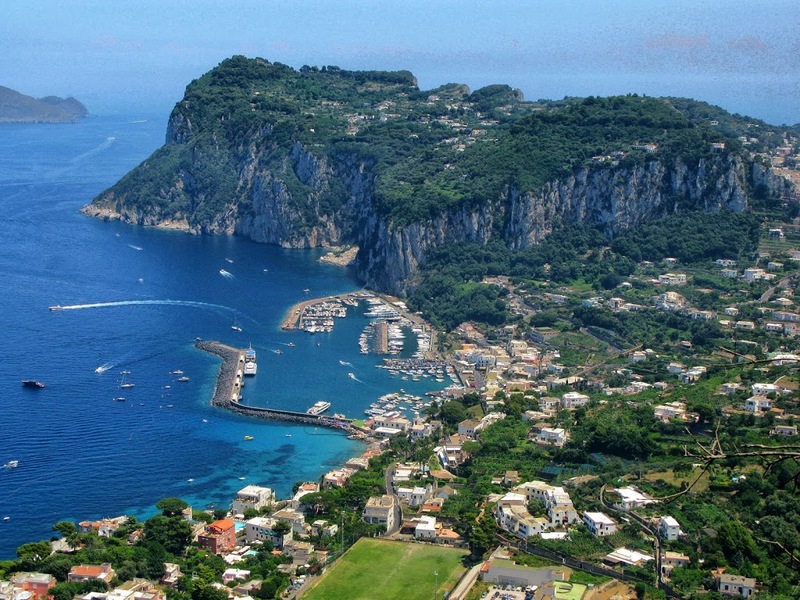 Typically at most ports you can choose an excursion and that’s what you do. On this Adventure your full day is planned! You even have some special exclusive events for just people booked on this Adventure on the ship. These also book fast and they limit the number of people just like on an Adventure by Disney. 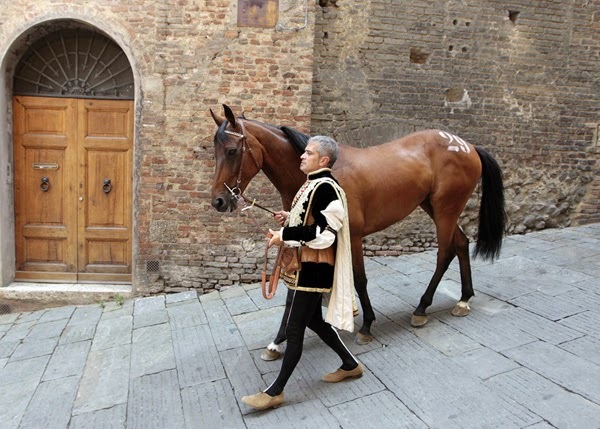 The price for the seven night option is $2399 per adult and $2279 per child. 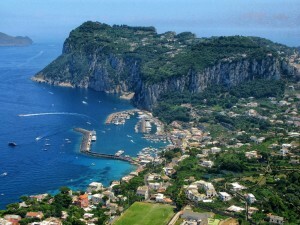 An example of an itinerary for one of the days is : In Naples you will do a private tour of the Isle of Capri. 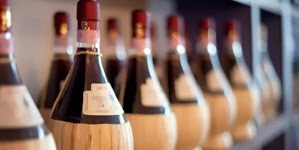 You also visit a farm and learn how mozzarella and olive oil are made and you get a private pizza making lesson! How fun!